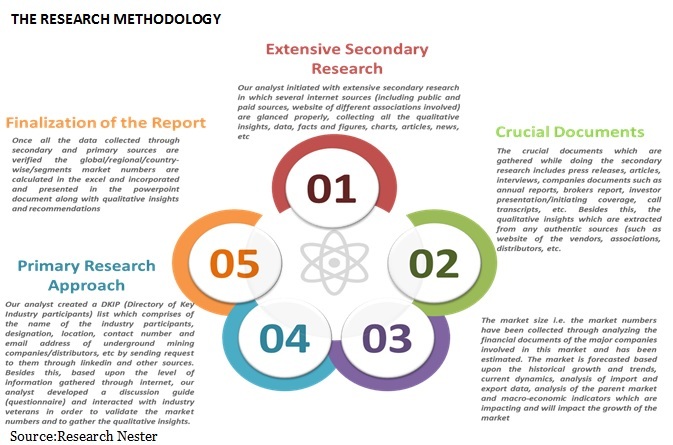 Research Nester freshly added a new title on “Cryosurgical Equipment Market – Global Demand Analysis & Opportunity Outlook 2027” to its collection of industry research reports. This is an on-going research which will include all the recent information in the overall market. The market study on Cryosurgical Equipment Market will include market size and forecast from 2018 to 2027, different market segments, analysis by region, country and a section on key players identified across the value chain in the market. 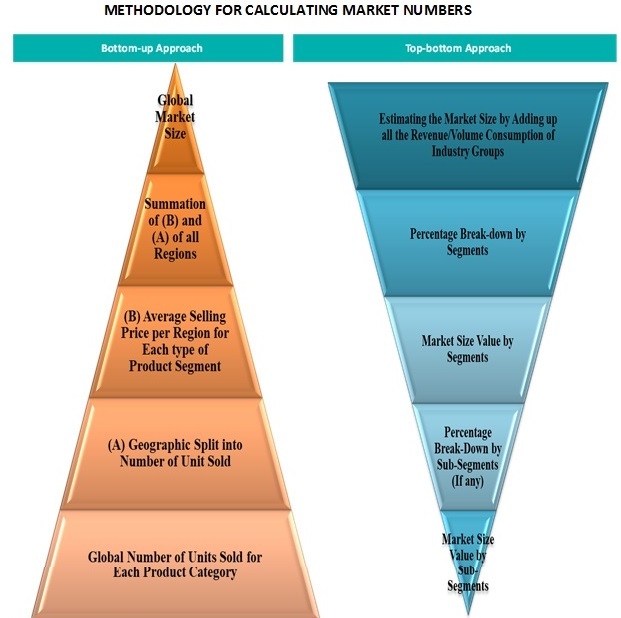 The Cryosurgical Equipment Market business intelligence report will represent the analysis of all the segments with the market data from 2016 to 2027, the information on historical, current market size, Year on Year Growth (%), the information on market share and market forecast by all the segments and by geography, and as well as the compound annual growth rate (CAGR) for all the segments, analysis on competitive landscape and various qualitative and as well as quantitative information related to the market.